The latest Omega Force-developed Nintendo game. 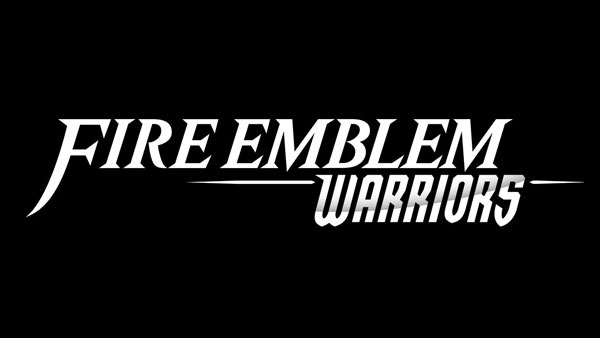 Nintendo, Koei Tecmo, and Omega Force have announced Fire Emblem Warriors for Switch. A release date was not announced. Watch the teaser trailer below.